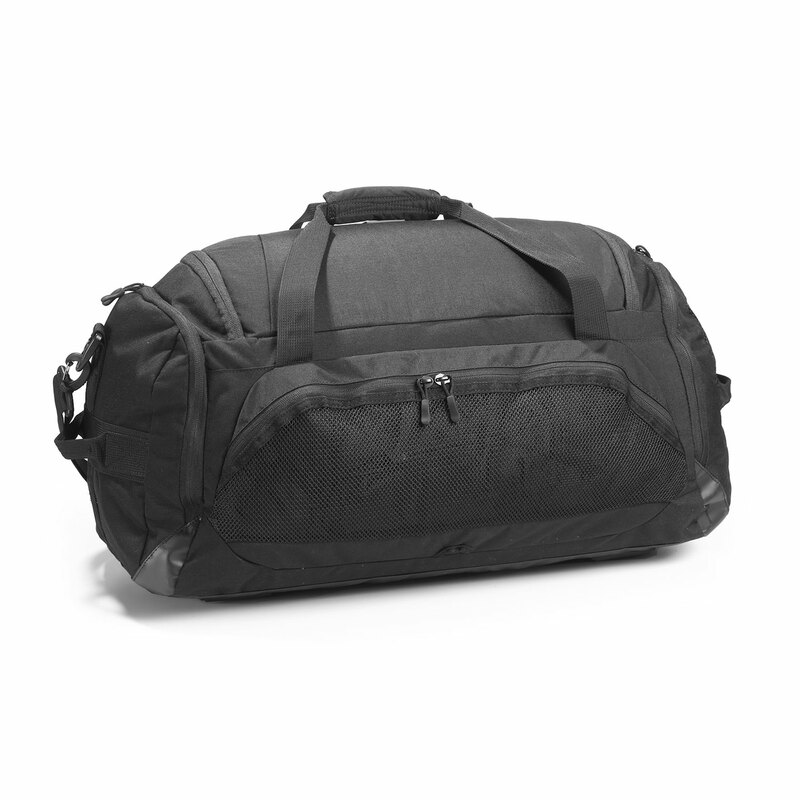 Built to meet the demands of tactical operators, Cannae’s Transport Tactical Duffle Bag delivers heavy-duty performance. 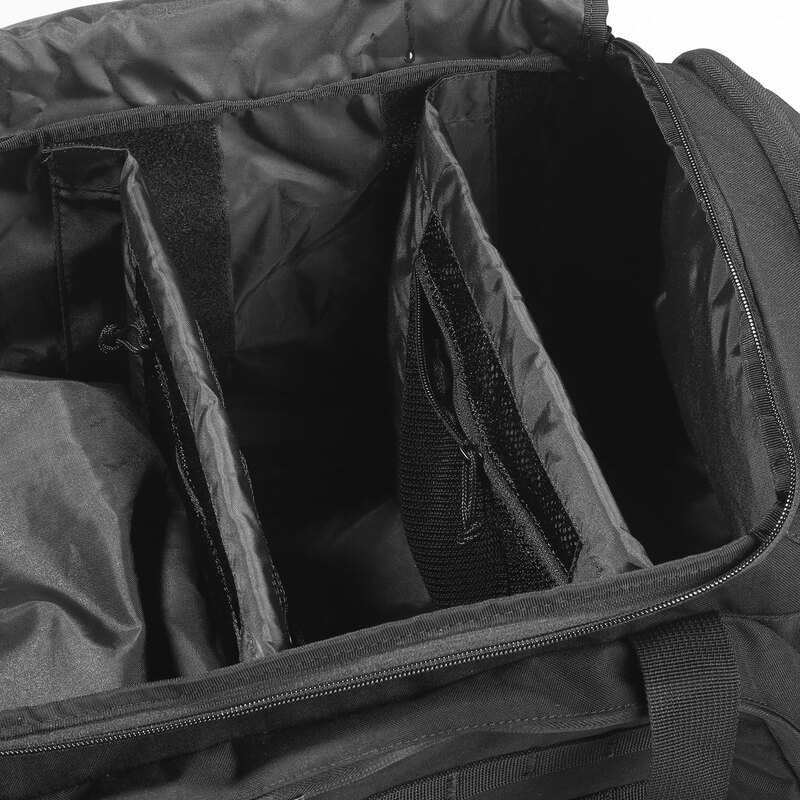 Features single full-zip opening for rapid access to your gear. A built-in side boot/shoe compartment with mesh ventilation keeps your footwear separated from your other equipment. 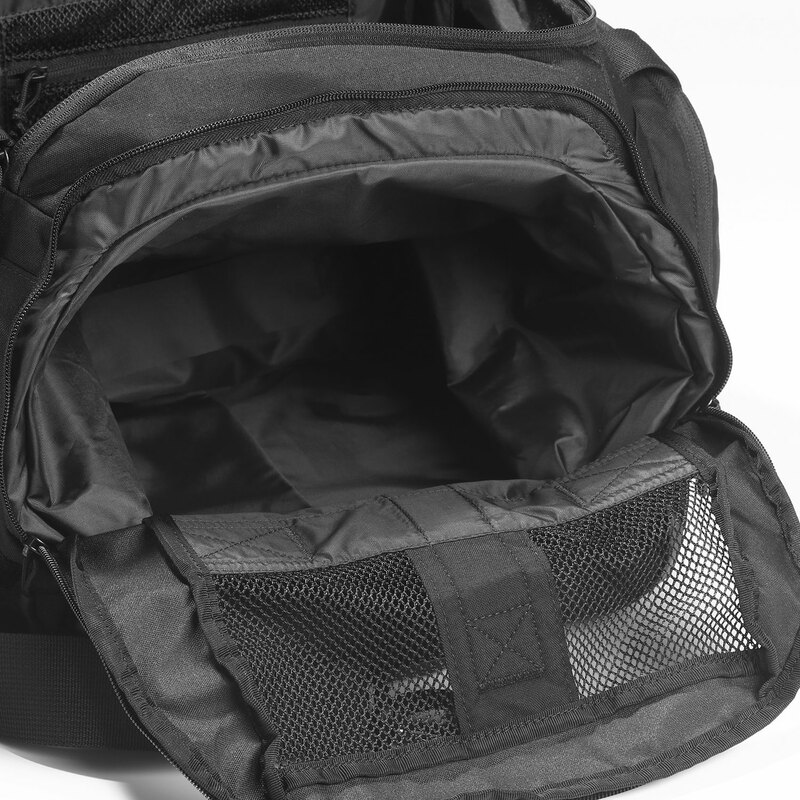 Two heavy-duty internal dividers with side mesh zipper pockets keep contents organized. Outside zipper pockets on all 4 sides for additional storage. Covered with 20 mil-spec MOLLE attachment points for custom attachment of accessories. 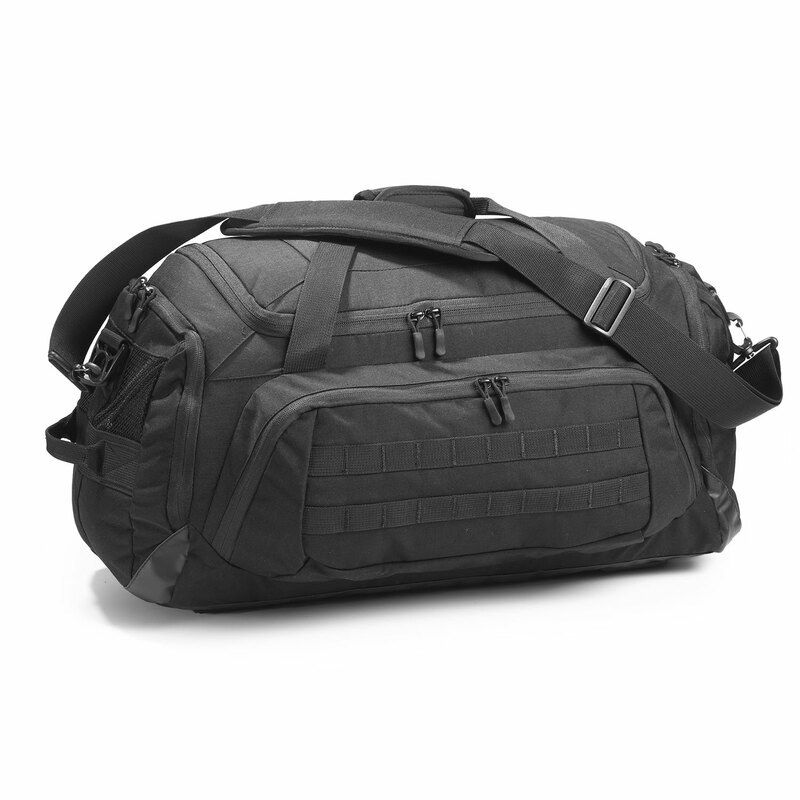 Large, adjustable padded shoulder strap provides comfortable carry.